Several years ago, I created a set of brushes for Clip Studio Paint (Manga Studio 5) that were very popular. 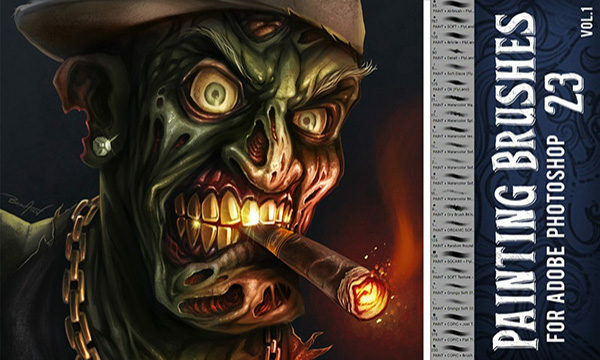 Many people have been asking me to create a set similar to those brushes for Adobe Photoshop, and after tons of tweaking and importing, I’ve created a set of some of my favorite custom brushes from those volumes. Adobe Photoshop’s brush engine is very different than that of Clip Studio Paint, but I’m very happy with how close I was able to get with this new set. 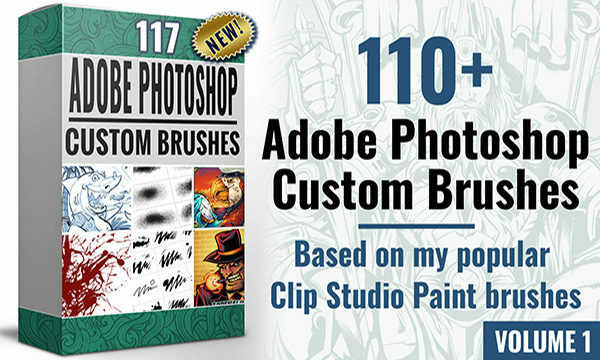 This volume contains are over 100 custom brushes and tool presets, with all brushes included as organized Brush sets, and also Tool Presets. 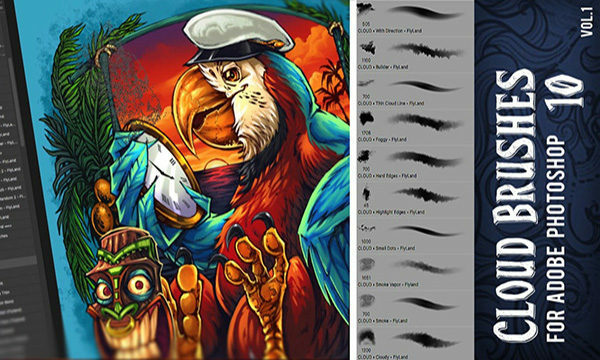 They are compatible with Adobe Photoshop CS6, Adobe Photoshop CC, and Affinity Designer/Photo for both Windows and Mac. You can buy this collection of custom brushes at my online store as a digital download (you will receive an immediate download link via email).